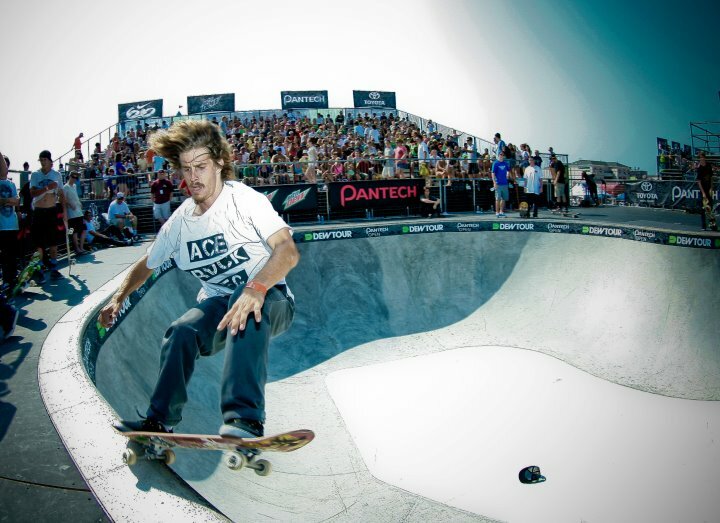 That’s it, the new bowl circus has started again at Ocean City MD for the 1st stop of the Dew Tour 2011. 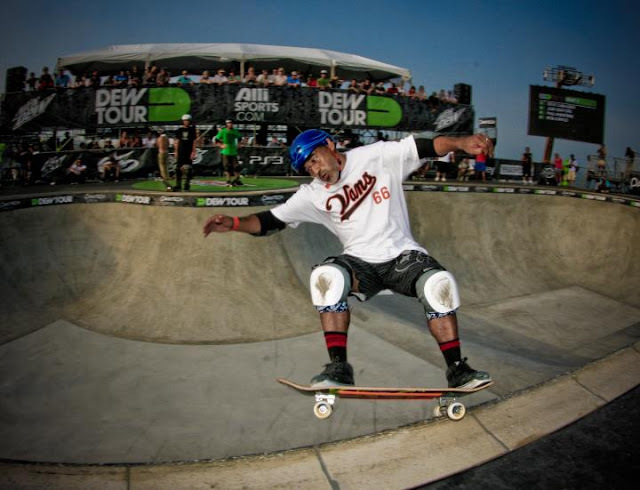 According to Dorsey Truitt, the Owner of legendary skateboard distributor Atlantic Skate, reached by email today, he says that he is “Not going near that place, it's like a Chinese fire drill. Too many people and not much parking, and it's too hot near 100”. Dorsey knows; he has been distributing skateboards for the past 35 years from his warehouse in Ocean City, just blocks away from the Bowl Party Contest. Accordingly, Everybody is so stocked with the new bowl. It seems amazing that a bowl with a size like this can be ready in a couple of days only. What’s more, after the contest, the bowl will be cut in pieces, transported into big trailer and re-constructed in the 2nd stop in Portland. 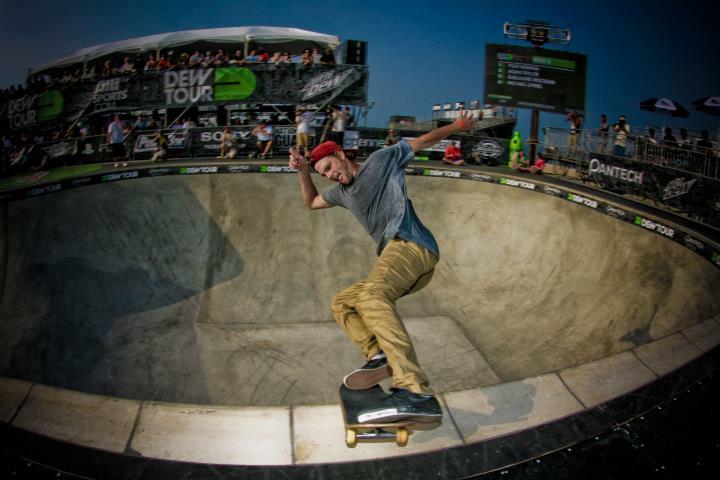 The qualifiers already started and the sick level of all the bowl rider had all the happy-few left jaw-dropping. This contest is already set-up to be one of the most memorable bowl contests of the year. The bowl, the players, the weather, the action, the people, the set. Everything will make it a contest to remember. Take a look at the pictures that “Skate With Pride” Lee Leal from Embassy Skateboards sent isTia. 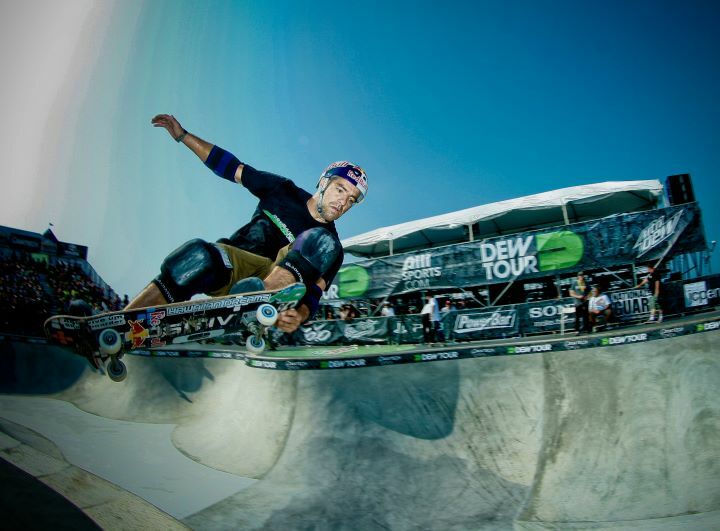 Dew Tour there. Chris Miller designed, Sphon Ranch built...Amazing!” Don Bostick WCS. All pictures by Lee Leal - Embassy Skateboards. Usde by permission.